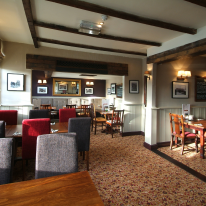 Originally built in the 16th century by the local Parish council serving their own ale to the faithful community, The Red Lion has a rich and fascinating history and has maintained much of its character. 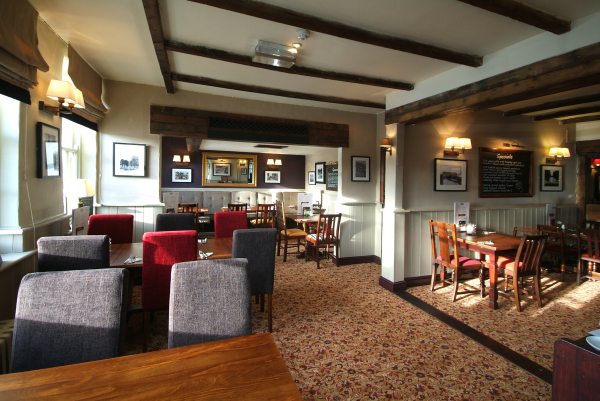 Inside youll find original wooden beams that are over 400 years old, real open fires and flagstone floors. 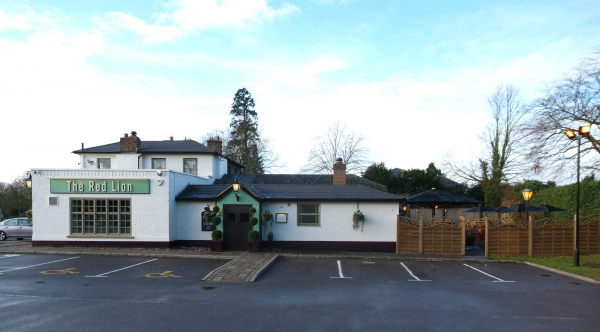 This traditional country pub is a fine place to enjoy a hearty meal.